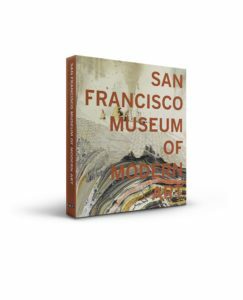 Created on the occasion of SFMOMA’s 75th anniversary, this volume is an in-depth record of the museum’s evolution from its founding in 1935. 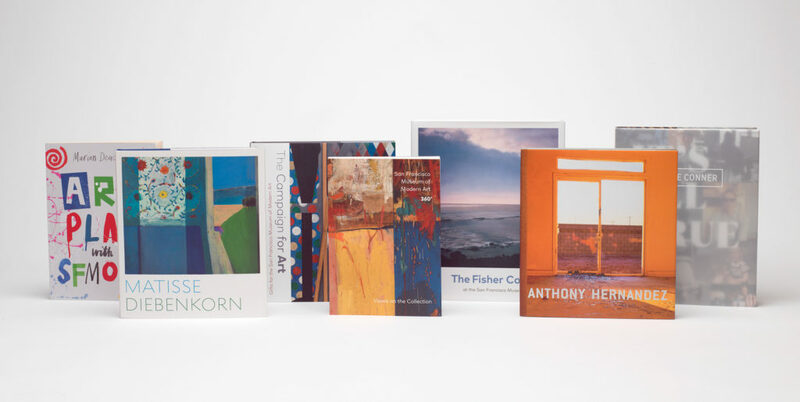 The lavishly illustrated book includes more than 350 large-scale reproductions of outstanding artworks from SFMOMA’s collection, accompanied by fourteen thematic essays that relate key chapters in the museum’s history. Fifty plate entries illuminate the art historical significance of collection cornerstones ranging from Eadweard Muybridge’s Panorama of San Francisco from California Street Hill of 1878 to Christian Marclay’s Video Quartet of 2002, among numerous other examples of photography, painting, sculpture, architecture, design, and media art. Conveying the fascinating stories that make up the history of the museum, these insightful contributions are joined by an illustrated chronology that traces defining moments in the museum’s development, through the sweeping cultural and political shifts of the twentieth and early twenty-first centuries. Throughout, extraordinary stories of passionate and committed individuals taking bold leaps of faith come to light, from artists to staff members, trustees, and the museum’s many visitors and audience members.